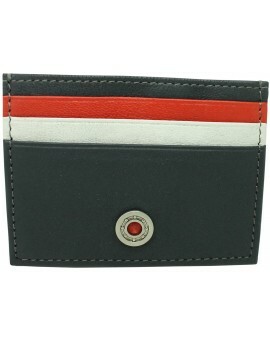 Racing Livery No.16 Credit Card Holder by GTO Steel. 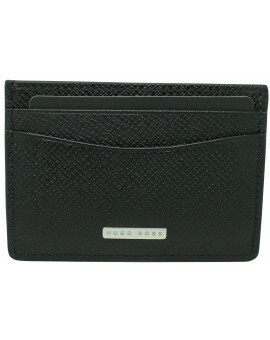 Made from Nappa leather and presented in GTO Steel’s sleek packaging. 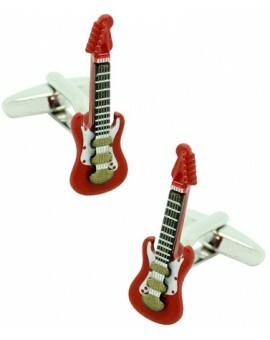 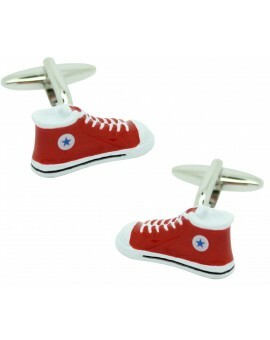 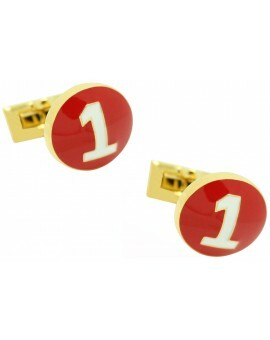 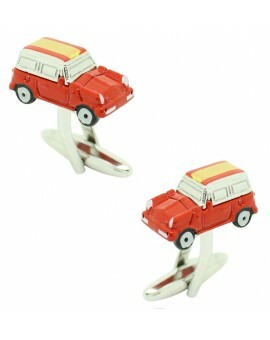 Electric guitar cufflinks in three dimensions with enamel in red and white colour. 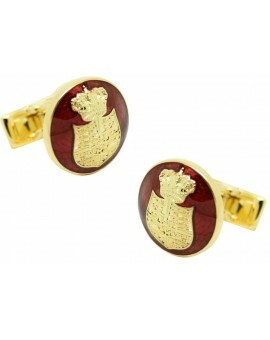 And guitar strings in golden. 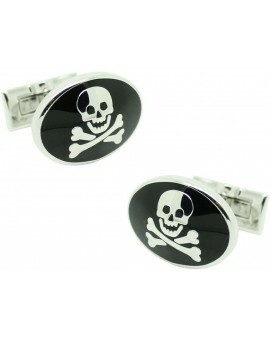 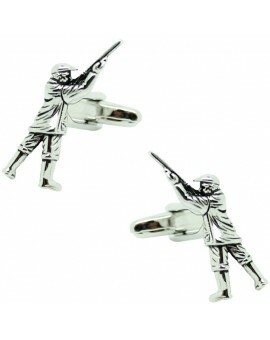 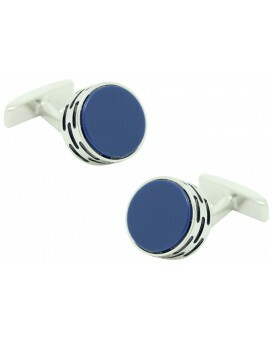 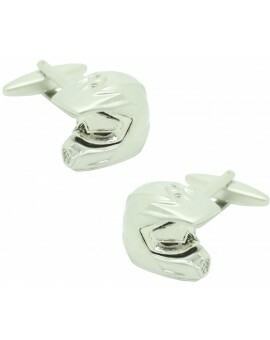 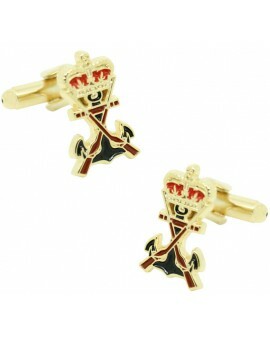 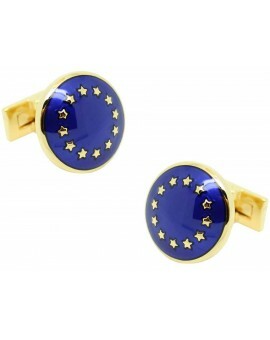 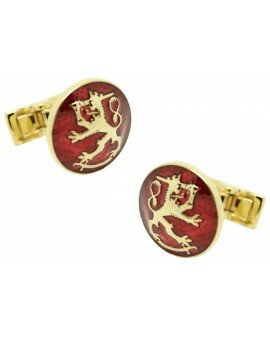 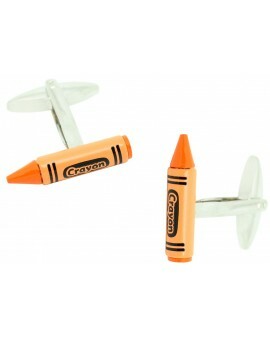 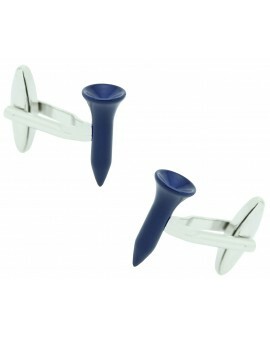 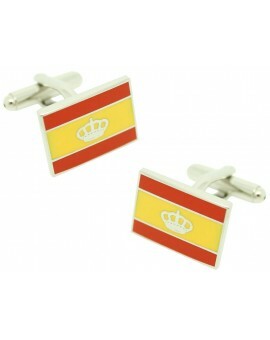 Spanish Navy Marines shield cufflinks for men. 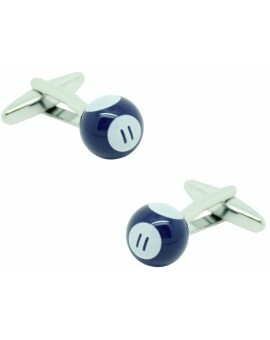 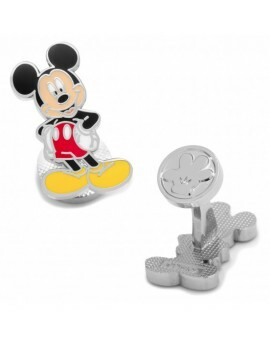 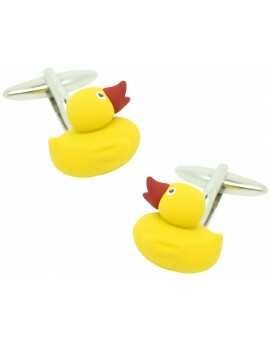 Mickey Mouse full body cufflinks, enameled in the original bright colors of the most famous mouse created by Walt Disney. 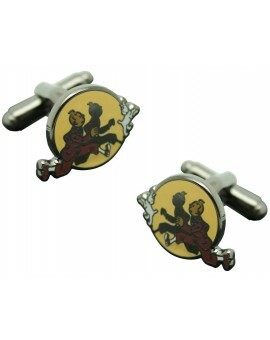 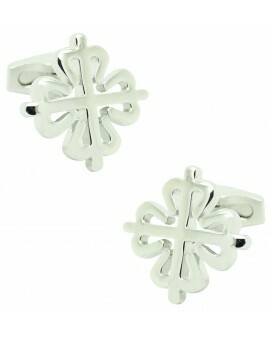 The Adventures of Tintín logo cufflinks. 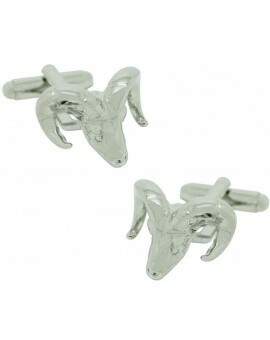 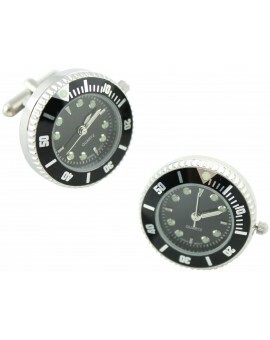 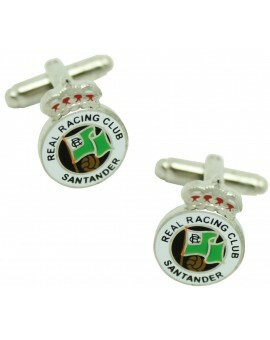 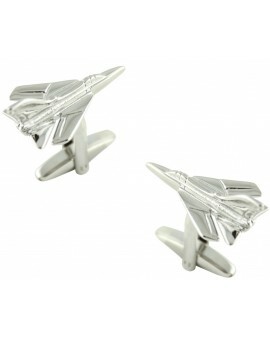 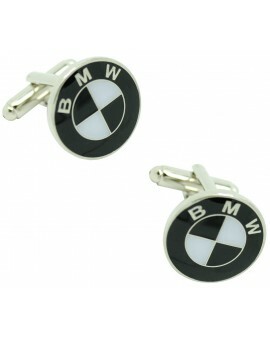 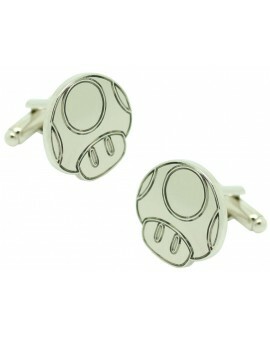 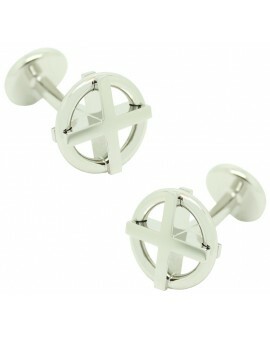 Real sports watch cufflinks in black colour. 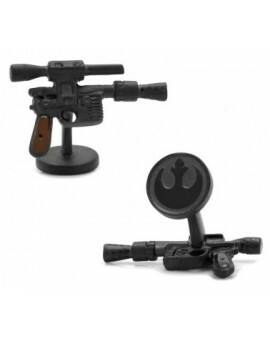 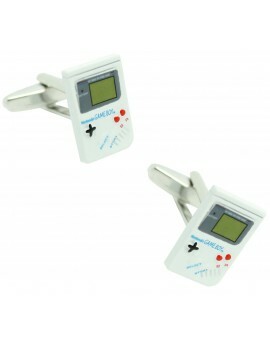 Works with a battery. 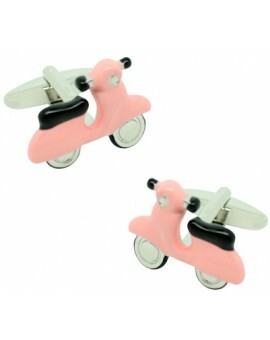 Scooter motorbike cufflinks enamelled in pink and black colour. 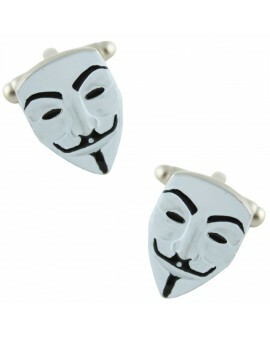 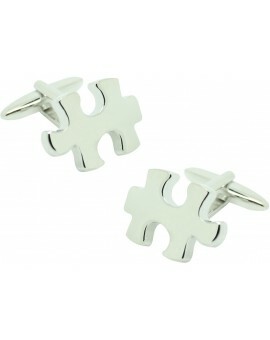 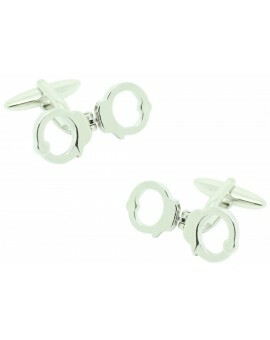 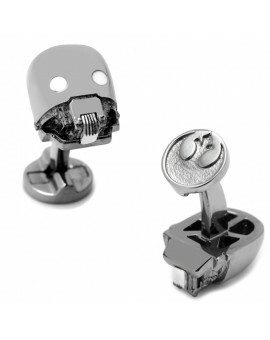 Movable handcuffs cufflinks, it makes the cufflinks more real. 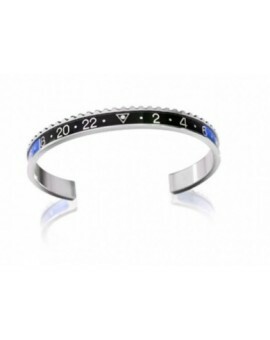 Premium wrist bangle moulded from 316L Marine Steel in Italy. 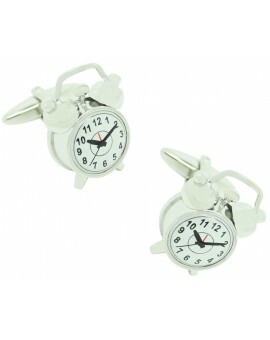 One size and easily adaptable to the wearer's wrist. 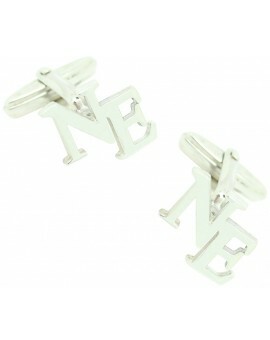 Arrives with a special Limited Edition metal gift box and neoprene care bag.